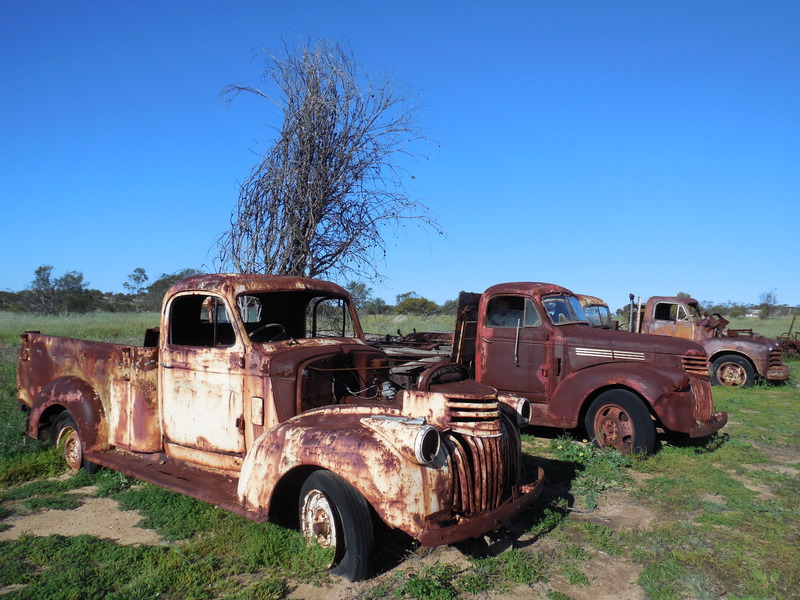 Being in the wheatbelt gives me an overwhelming sense of calm. I love the red dirt, wide open spaces, the stillness, a strong community and the gazillion stars that fill the night sky. It feels like I have come home. Living in the city I miss being part of such a close knit community, it is refreshing to go down the main street and people are friendly and genuinely interested in how you are. People are not caught up in their own little world and they all seem so much more relaxed and content. 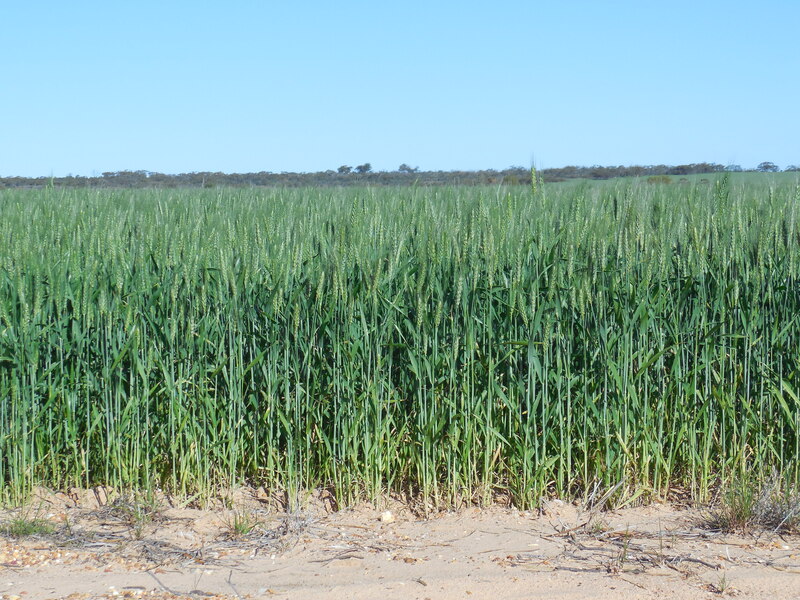 This time of year is a great time to visit the wheatbelt as the paddocks are full of colour. 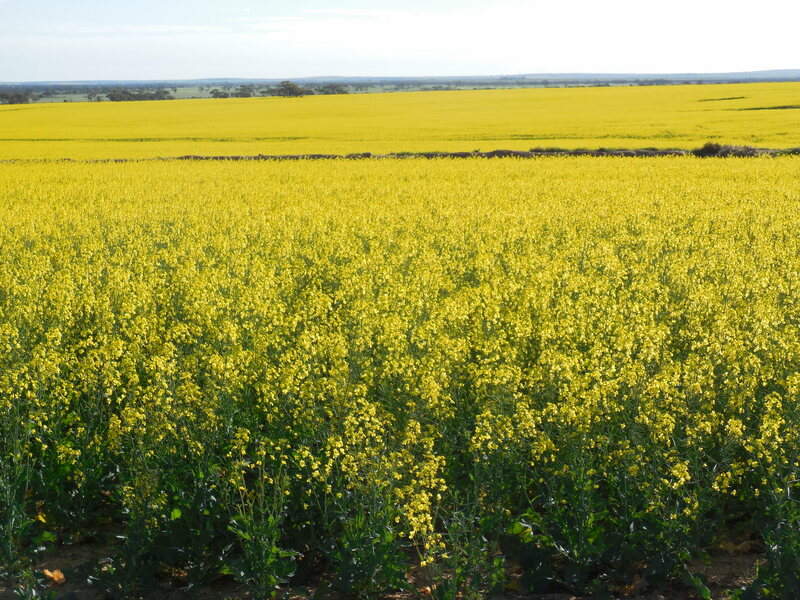 The crops of wheat are looking very healthy with the recent rain and the canola provides a vibrant yellow that rolls across the paddocks. 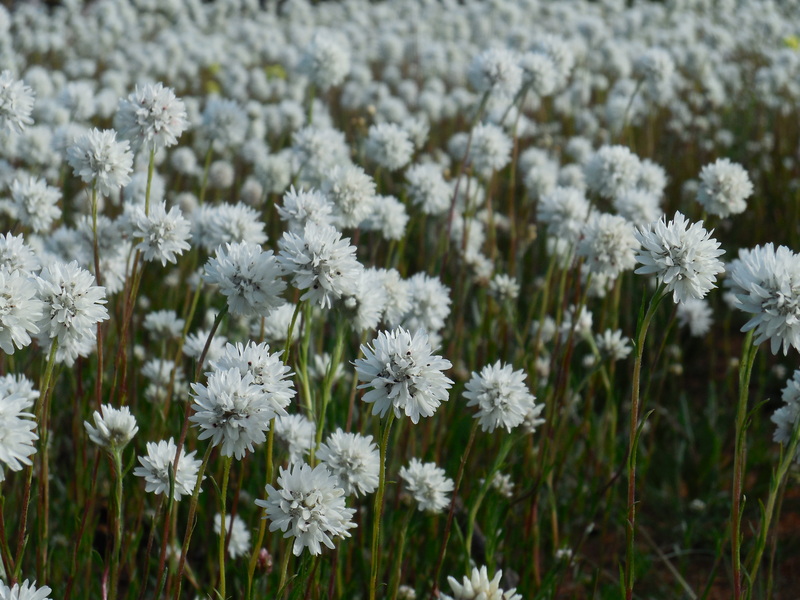 On the side of the road you see many pops of colour as the wildflowers are starting to bloom. Located at the east end of the town behind the school is a botancial walk where you can spot many species of wildflowers. 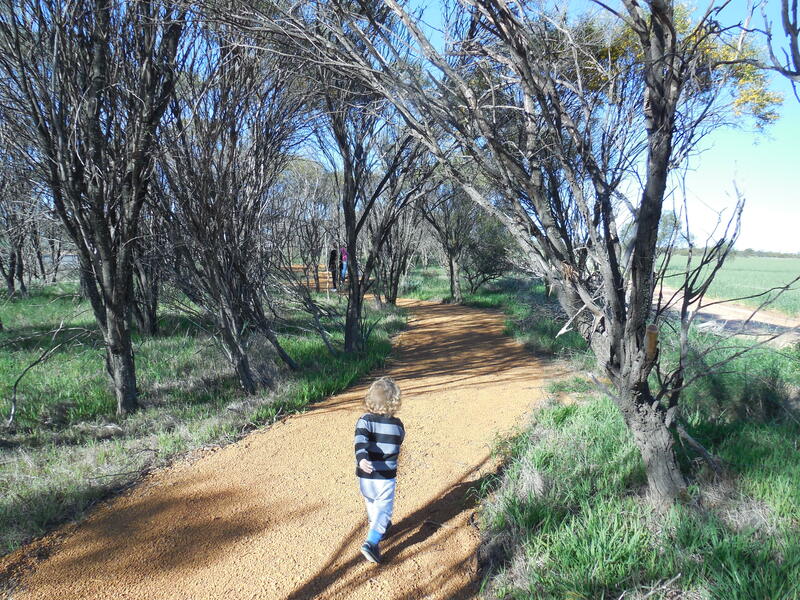 Winding paths take you through the bush and the flowers stand out against the red dirt. 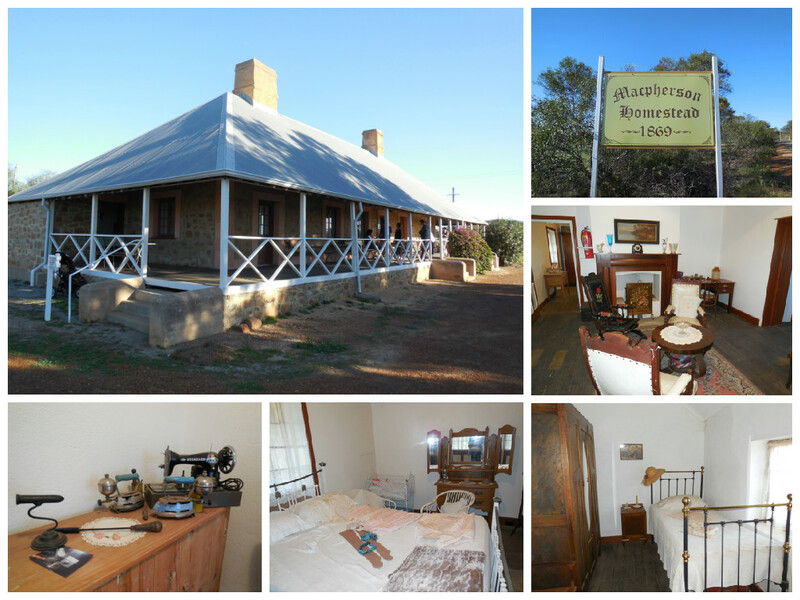 The track goes for about a kilometer and finishes at the historic Macpherson Homestead. 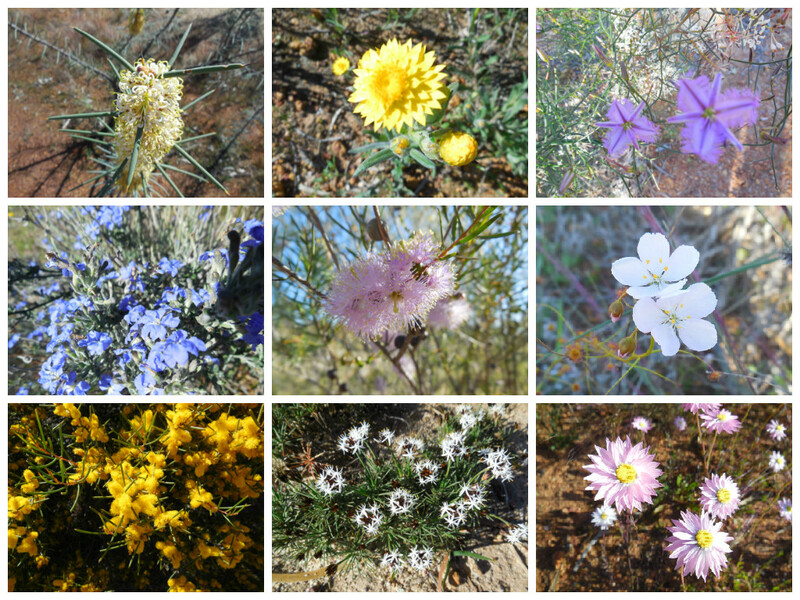 The best time to see the wildflowers in late July to September and for carpets of colourful wildflowers there is no better place than Western Australia’s Mid West region. Macpherson Homestead is a large stone building built by the Macperson family in the 1860’s. You can stop by any time to see the exterior of the restored homestead and machinery displays however you need to make an appointment to see the inside of the building. Inside the homestead it is set up like days gone by, some of the artifacts are from when the Macpherson’s lived at the property however a majority of the items were donated. It gives you an insight to what it would have been like living on the land all those years ago. 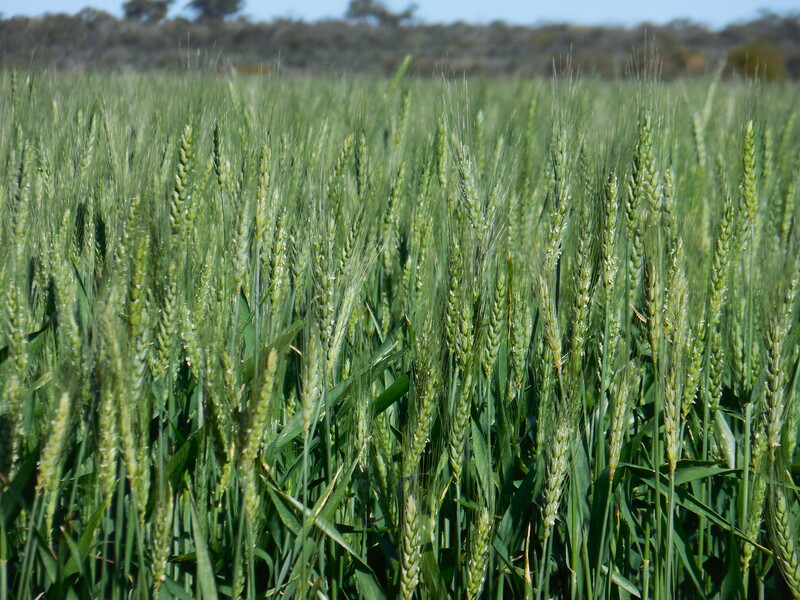 The verandah offers a nice view of the surrounding farmland and out to the town of Carnamah. 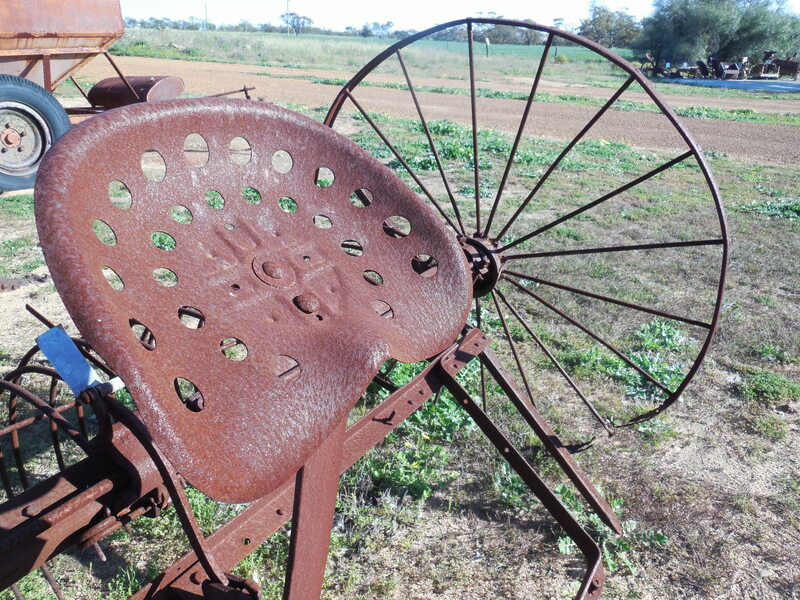 More information can be found at the Carnamah Historical Society and Museum about the homestead and the area. A visit to the country is not complete without going to the local show! 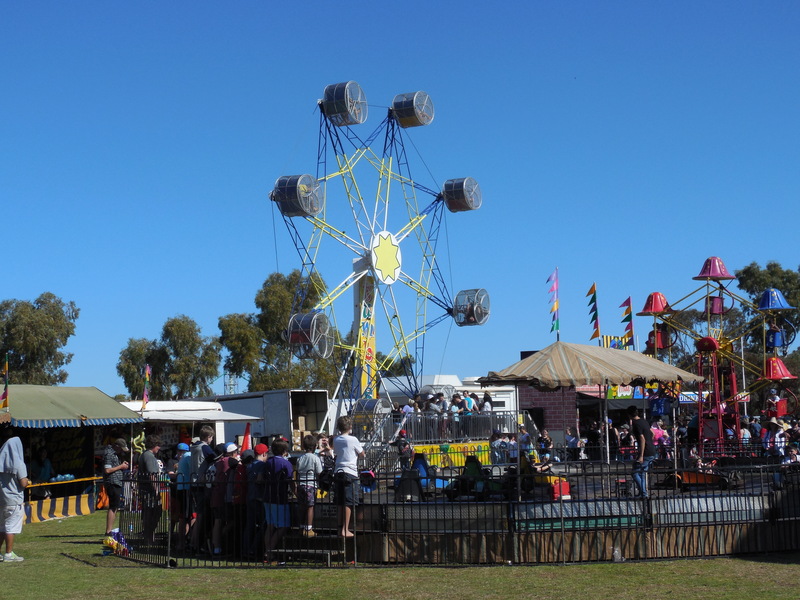 The Perenjori Show is a popular event as once you have paid your admission all the rides are for free so the children have a wonderful time jumping, sliding and spinning around on the rides. 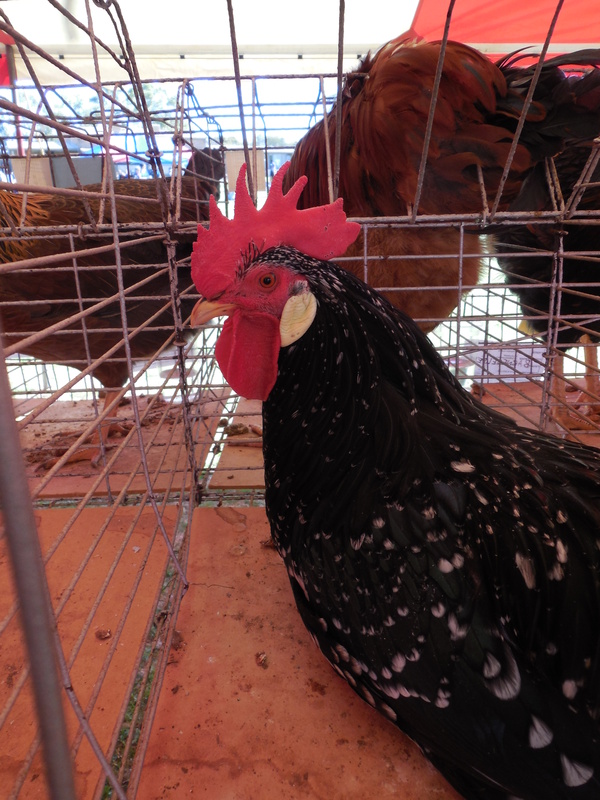 There are many exhibitions including, sewing, photography, cooking, gardening, poultry and wool displays. It is great to see so many locals displaying their goods. Machinery displays and dogs rounding up the sheep on the oval gives you some idea of what it is like to live on a farm in the wheatbelt. 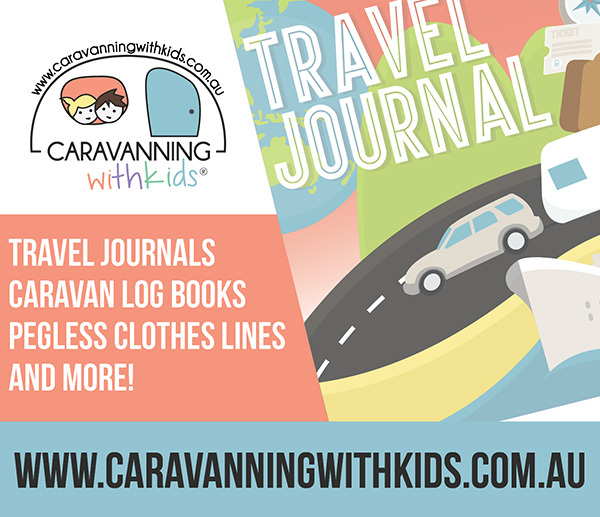 If you are looking for something different to do why not take a trip out to Western Australia’s Mid West as you may be pleasantly surprised!